Running your own private MQTT broker on your local network? This is great for all your local Home Automation devices but would about things that are outside your network? Apps like OwnTracks can communicate your GPS to an MQTT broker but you’ll need to open up your network to the outside. 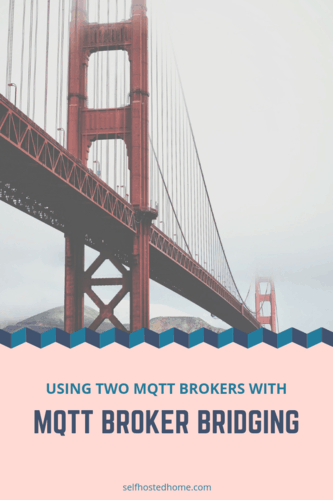 Today’s article details a hybrid-cloud solution using an external MQTT broker in conjunction with a private MQTT broker running on your local network. Home Assistant (or any Home Automation platform) can subscribe to topics on your local MQTT broker while still receiving messages from the external one.